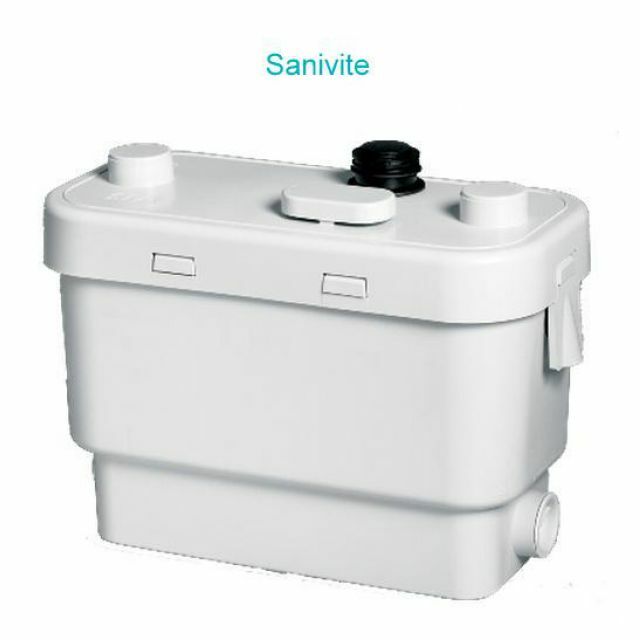 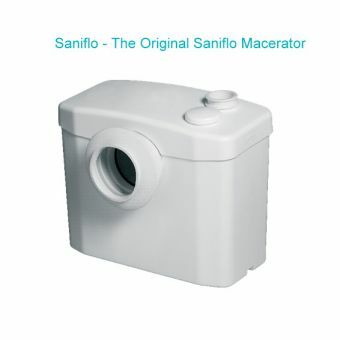 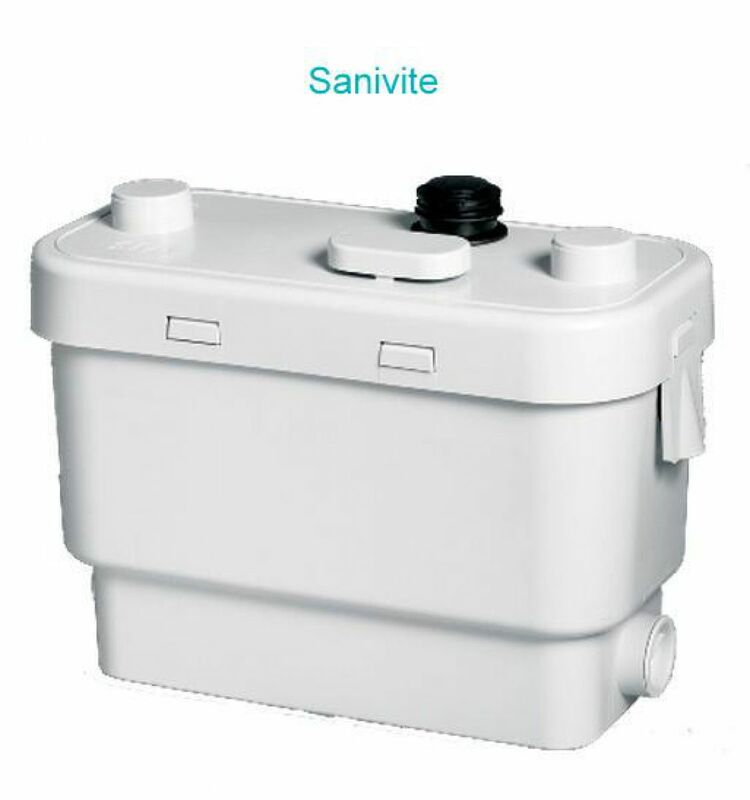 Designed to allow an extra kitchen or utility room to be installed where no drain is present, the SANIVITE - Saniflo Kitchen Macerator can be used to connect a sink, washing machine, glass washer, bath, shower, dishwasher or basin. 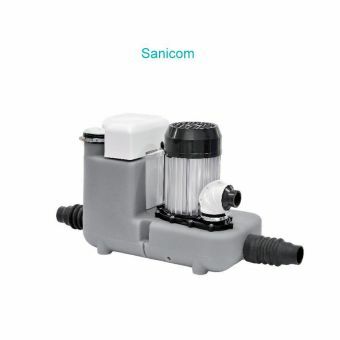 Using 32 mm pipework, it pumps waste water away with a vertical pumping capacity of 5m and horizontal discharge of 50 m. Its unique design reduces that noise associated with macerator operations. 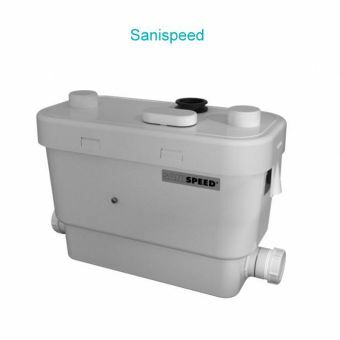 The motor has been tested over 30,000 cycles to ensure reliable operation. 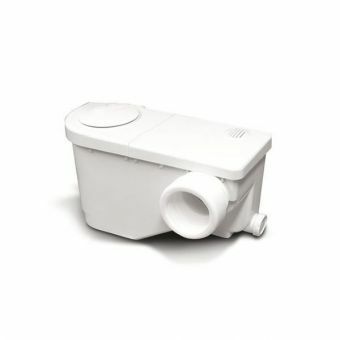 The pump uses 360 watts power and boasts a flow rate of 50/minute. 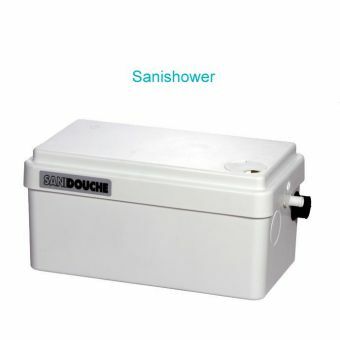 It is made of polypropylene, C.R.P., stainless steel and neoprene. 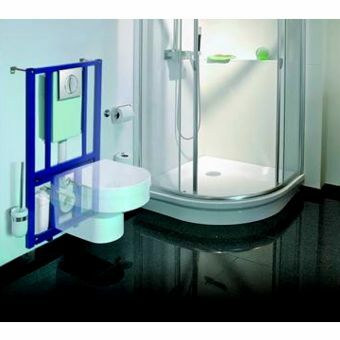 It measures 373 mm wide x 256 mm high x 185 mm deep, but installers should consider pipework runs, electrical connections and other features when figuring the total dimensions upon installation. 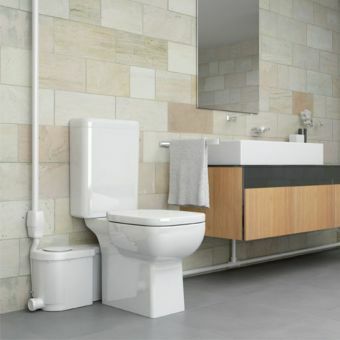 Please note: The dimensions shown here are of the unit only and do not allow for these additional space requirements as they may differ for each installation. 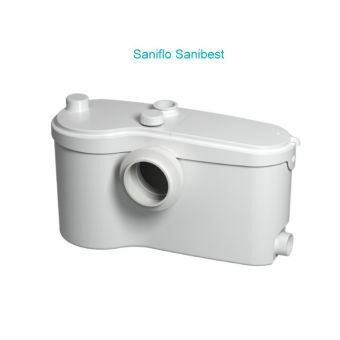 It is the responsibility of the purchaser or installer to ensure that the Saniflo product selected will fit in the chosen place of installation with due allowance for pipework runs, electrical connections etc.